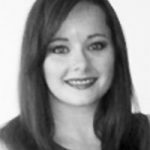 Since training at Jemma Kidd Makeup School in 2011, Lou has actively sought challenging roles. Her career has spanned across a variety of mediums including bridal, fashion, catwalk, events, music videos and film. Lou specialises in airbrush application, which is a must have for those using any form of high definition images. 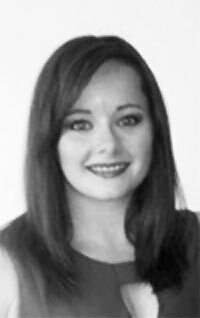 If you are looking for someone to help make you feel that little bit extra special on your big day or in need of an artist who is a dab hand at special effects, Lou is the artist for you. 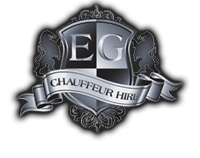 For enquiries please contact Paul at enquiries@egchauffeurhire.com or Lou at lou@loumack.co.uk.